Not just a weepie! Yeah, it IS that, but it’s brave, wild and all-over romantic too. Sorrow Ventaxis has won the election – and lost everything else. And after all that, she’s still not in charge. She’s still not free. She’s forced to govern under the sinister control of Vespus Corrigan, who has her trapped in his vicious web. He won’t let her go – and she has other enemies too. 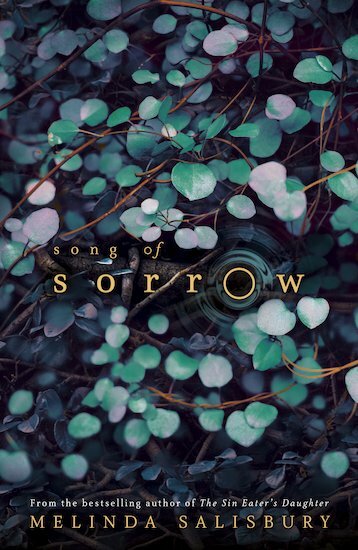 How will Sorrow save her people? Will her curse of her name destroy her? Is it time to break out the tissues permanently? Well – the good news is, this book lays on the delicious melancholy in ways that’ll bring all sorts of secret smiles to your heart.